U.S. Customs Ratchets Up its Enforcement Efforts – Is Your Company Ready? Four steps every company should take right now to ensure a smooth import compliance process for the future. After dedicating much of the last several years to modernizing its business processes and launching the Automated Commercial Environment (ACE)—the primary system through which the trade community reports import and export data, and the government determines import admissibility—U.S. Customs and Border Protection (CBP) is now putting a greater emphasis on enforcement. For importers, this renewed attention to import compliance could present new challenges and obstacles. In CBP Signals Change Ahead With New Regulatory Audit Procedure, Braumiller Law Group points out that CBP Office of Regulatory Audit officials recently discussed changes to their approach to auditing importers for compliance, along with the possibility of issuing penalties for non-compliance. For example, officials explained that while the Focused Assessment (FA) program is not going away, more “audit surveys” and “quick response audits” will be performed in lieu of the traditional FA. ACE provides CBP with a more integrative platform for trade data, enabling this renewed focus on compliance. Equipped with more data and information, the department can now review, extract, manipulate, and “flag” data. This gives CBP additional insights into specific transactions and allows it to quickly identify potential issues and areas of non-compliance. Additionally, the Trade Facilitation and Trade Enforcement Act of 2015 is pushing forward CBP’s efforts to not only ensure regulatory compliance, but also report to Congress on its findings and actions. So not only does the department have the tools at its avail and more time on its hands as the conversion to ACE nears completion, but it’s also being governed by law to increase its enforcement efforts in this area. Combined, these factors could all create significant challenges for any importer that’s not paying close attention to import compliance in the coming months. With CBP moving back into enforcement mode, we’re advising importers and exporters to pay particular attention to these renewed levels of oversight and the potential for both spot and full-blown customs audits. 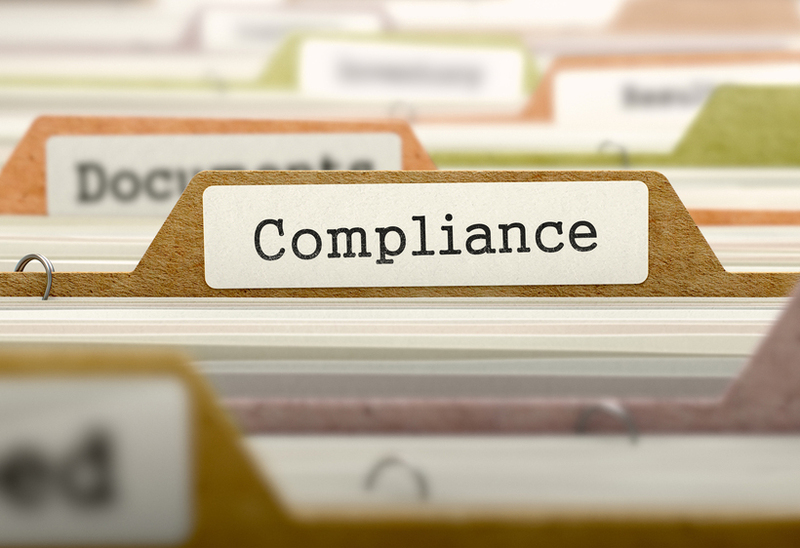 Knowing that compliance is often an “out of sight-out of mind” consideration for companies that are busy managing their day-to-day operations, now is a good time to stop, take a step back and reevaluate your programs and make sure you’re keeping pace with customs’ new enforcement processes and requirements. Stay up to date on the requirements. CBP’s website is a good starting point for companies that want to know the Basic Importing and Exporting requirements. Both CBP and the importing/exporting community have a shared responsibility to maximize compliance with laws and regulations, and in carrying out this task CBP encourages importers/exporters to become familiar with applicable laws and regulations. 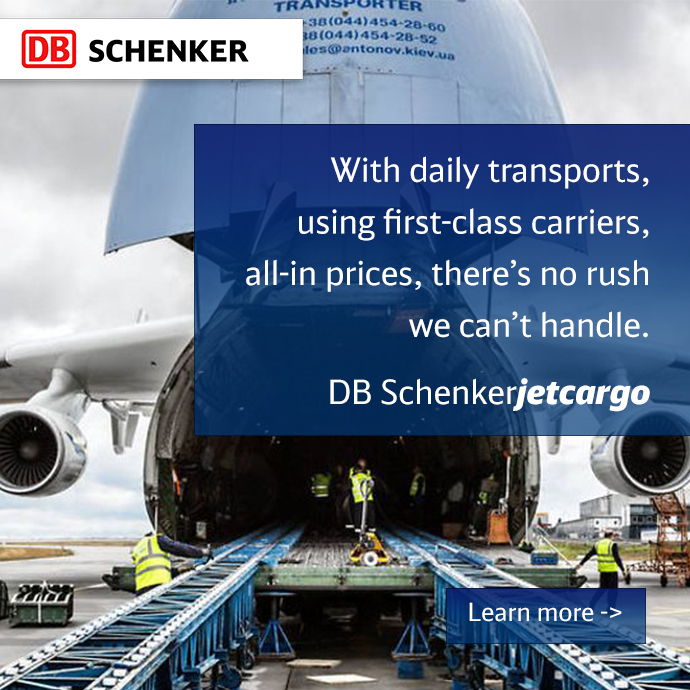 For more information about how DB Schenker can help ensure a smooth import and export compliance for you and your team, please contact your sales representative or contact DB Schenker directly at (800) 225-5229 or visit our website.